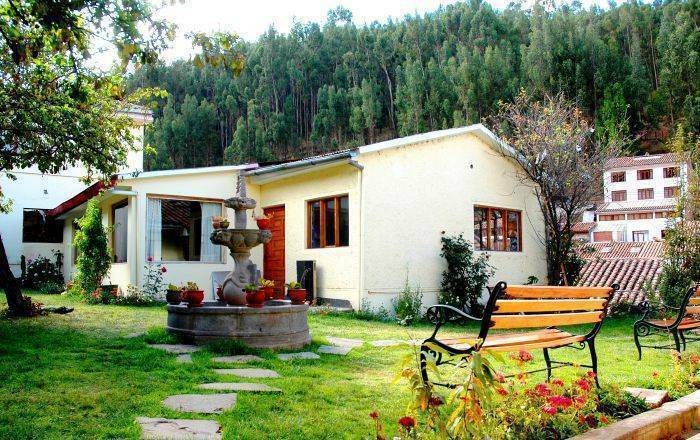 Renovated every year since 1975, it was built between original terraces and Inca walls. It has a garden view to the wood and over part of the city. All our products are of good quality, the room supplies (furniture, blankets, sheets and towels), and Toiletries complimentary (toilet paper and soap). Water system and Hot water system provides plentuful hot water x 24 hours a day. Also heating in all rooms. 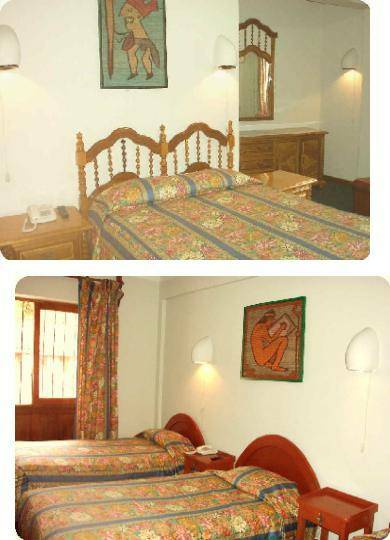 Telephone service in room and Cable-TV in all rooms. All rooms with natural lightment and ventilation. 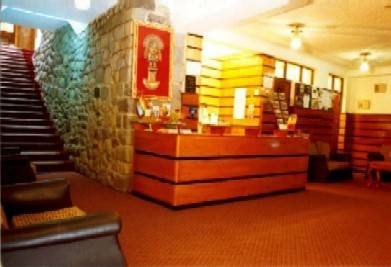 The hotel has various living rooms, also a Cafeteria, a Meeting room and a Restaurant. Also offer garage for bikes or motos, or medium size cars. A quiet area, near woods. On the base of the mountain where the Fortress of Sacsayhuaman is. Also near the main square, where most of restaurants, shops and night clubs are. Taxi service es the easyiest way, also very cheap. Make sure you take a Taxi that shows a sign of a company on top.